A Dental Crown is a cap placed over a tooth to restore its strength and appearance. 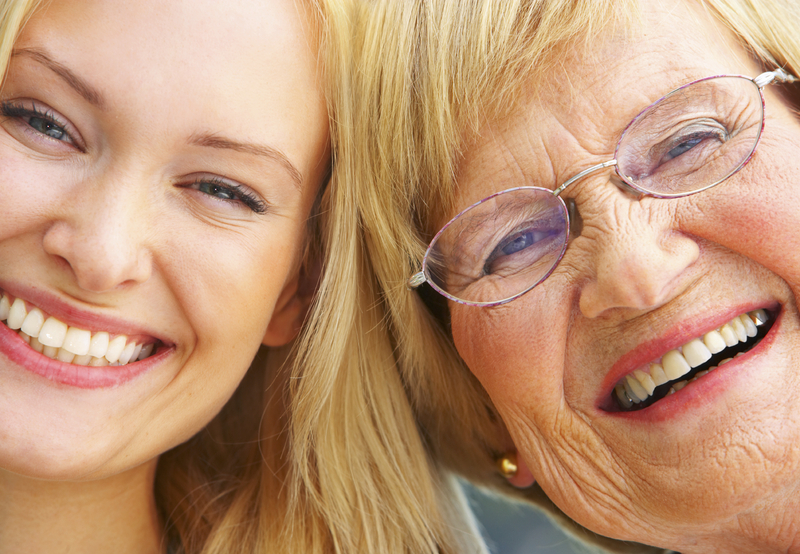 Dental Crowns have several uses such as to protect a weak or broken tooth. 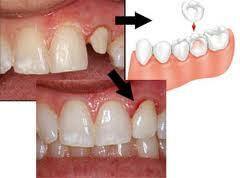 Also, Dental Crowns are used to cover a large filling or help support a dental bridge. Dr. Larry Lieberman DDS of North Palm Harbor, FL lists the top 10 advantages of restorative Dental Crowns. If you have a broken, chipped, stained or damaged tooth, contact Dr. Lieberman at 727-785-8017or visit our website at www.dentist-lieberman.com. Proudly serving Palm Harbor, Clearwater, Oldsmar, Tarpon Springs, Tampa, Eastlake and all surrounding areas. This entry was posted in Cosmetic Dentistry, Restorative Dentistry and tagged Cosmetic Dentist, Crowns and Bridges, Dental Crowns, Eastlake FL, Palm Harbor FL, Restorative Dentist on February 18, 2014 by admin.